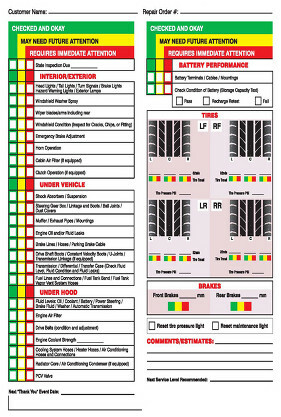 Because Pennsylvania’s vehicle safety inspections are to ensure that vehicles are maintained for safe operation. Without these Safety Inspections, under-performing vehicles could fail on roads and highway, increasing the odds of serious crashes and injuries. Compare registration against VIN and other records. Make a visual check to see if any of the required emissions parts have been tampered with or removed. seat belts and safety equipment. 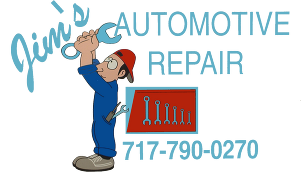 Inspect the body and chassis for rust and leaks (such that noxious or toxic fumes would enter car interior). Check anything that appears to put the vehicle and driver at risk.